C&Y Union Shower Enclosure's core team members have rich industry experience and master the core industry technology. They are the backbone of enterprise development. 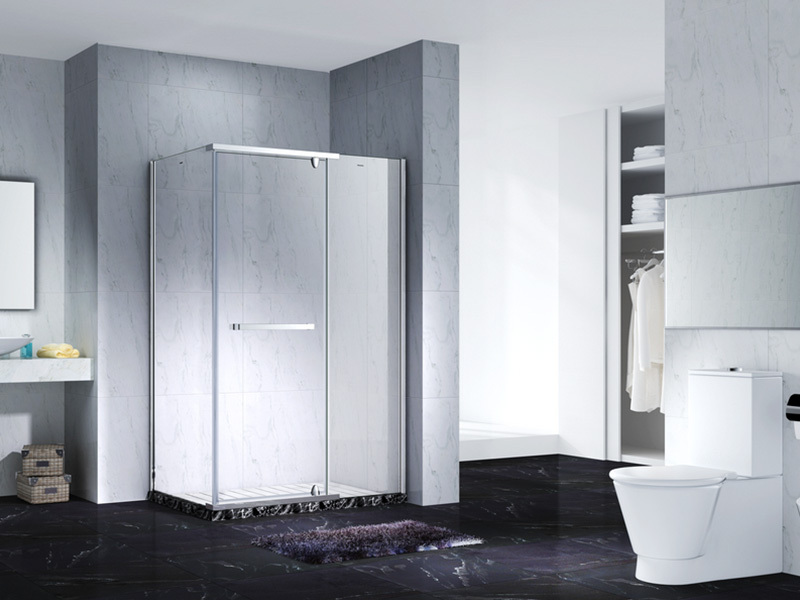 C&Y Union Shower Enclosure pays attention to consumer demand and serve consumers in a reasonable way to enhance consumer identity and achieve win-win with consumers. C&Y Union Shower Enclosure creates value for customers from their perspective, which is aligned with the business concept. We are committed to providing quality products and services depending on talents and technological advantages. Since the inception in , C&Y Union Shower Enclosure has been engaged in the business of Custom Shower room for years. We have accumulated rich experience and abundant economic strength. C&Y Union Shower Enclosure's Shower room are exported to Europe, America, Africa and other countries and regions. And the sales volume is increasing rapidly. C&Y Union Shower Enclosure pays great attention to integrity and business reputation. We strictly control the quality and production cost in the production. All these guarantee Custom Shower room to be quality-reliable and price-favorable.Compared with other products in the same category, Custom Shower room has the following major features. This type of cubicle is a frameless neo-angle shower enclosure with a contemporary style sure to be a perfect match to any bathroom space. The Prism Plus shines with obstruction-free designed brackets and luxury minimalist hardware. Nano technology is an exclusive water repellant and stain resistant glass coating adds superior protection from stains and is nearly maintenance-free. Maximize your shower space with the streamlined style of corner shower enclosure. 1. Zhuhai Xiyou Lian Industrial Co., Ltd. is an international company focusing on serving the frameless corner shower doors market. 2. Zhuhai Xiyou Lian Industrial Co., Ltd. is consistently devoted to new technology and put great importance on quality. 3. 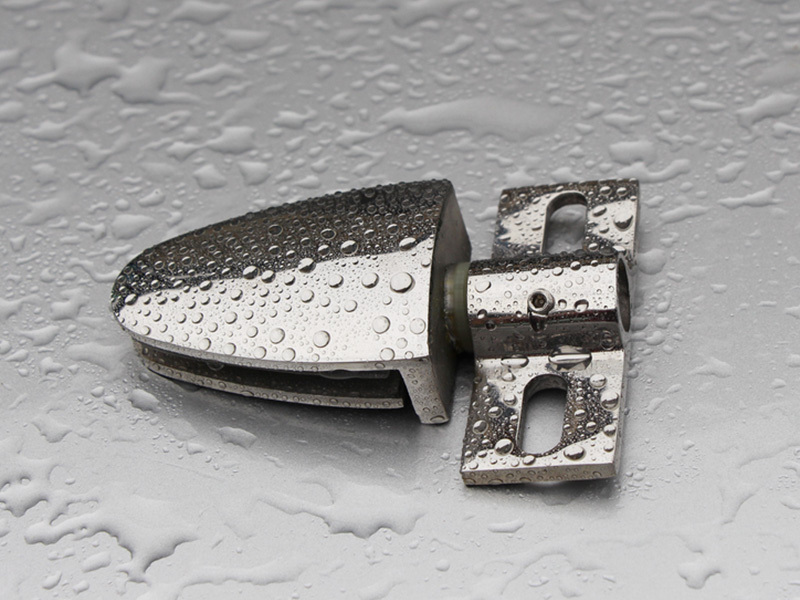 Zhuhai Xiyou Lian Industrial Co., Ltd. adheres to the service principle of frameless neo angle shower doors. Get info!